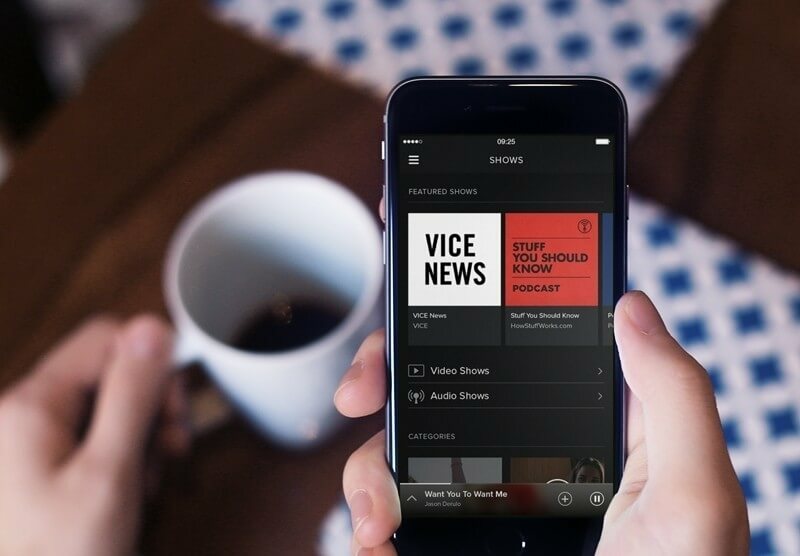 Spotify added video support to its platform in May 2015 with content from several media partners including Adult Swim, Comedy Central, ESPN and MTV, just to name a few. Now, the company is expanding its video offering with 12 new original video series that’ll debut later this year. The popular streaming music provider on Monday confirmed the news with Bloomberg. As of writing, Spotify hasn’t announced the news on its own website. Tom Calderone, Spotify’s content partnerships chief, said in an interview that music will always be the company’s most important offering but said they need to figure out a second act, something they believe will come out of video. The idea with the new series and video in general, he added, is to make sure users know they can come to Spotify for something other than playlists. Unsurprisingly, the new video series will focus on music-related content albeit each will approach the matter differently. “Landmark,” for example, is a documentary series in which each episode will delve into a significant moment in music history. In “Rush Hour,” two hip-hop performers will be ushered to an undisclosed location to come up with an act that they’ll have to perform in front of a live crowd. Each episode will range from a few minutes to 15 minutes in length and be available to both free and paid subscribers in the US, Germany, the UK and Sweden, the company’s country of origin. Spotify tapped industry veterans such as Def Jam Records co-founder Russell Simmons and actor Tim Robbins to help develop content.